Starting with basics, melatonin is the hormone that’s produced by the pineal gland in animals. It controls your sleep and wakefulness. Melatonin supplements are now commonly used to help with jet lags and sleeping issues such as insomnia. In general, sleeping troubles can come from a lot of things such as shifting work hours to stress. 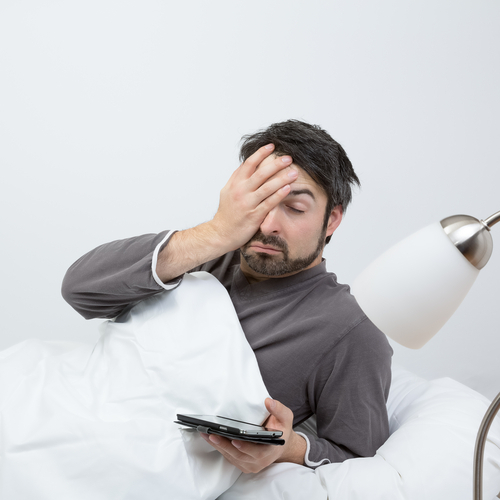 With sleep deprivation, there comes a myriad of negative consequences that can affect people’s daily tasks. This can even affect your diet, learning, thinking, and your overall frame of mind. Of course, people will naturally feel hesitant to take serious drugs to help them with their sleeping issues. It’s better to resort to natural solutions, which is why melatonin is the people’s go-to solution to deal with their slumber woes. Melatonin isn’t only a supplement that can help with sleep. It’s also being used to help people suffering from Alzheimer’s. It’s also used as treatment for skin damage caused by sun exposure. Hence, the right dosage of it should meet your requirement since the amount depends on what you’re using it for. In terms of dosage, there’s no precise number applied. If you’re looking to use melatonin to help you sleep, the right dosage is between 0.3 milligrams to 10 milligrams taken orally. Higher dosage of melatonin doesn’t mean it’ll work better. In fact, it’s the opposite. 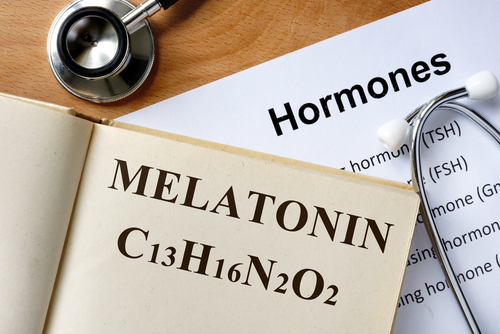 Using melatonin excessively can trigger such side effects as headaches, nausea, dizziness, and bad temper. Given these side effects it’ll be more impossible for you to get a decent shut-eye. 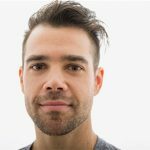 If you’re dealing with your sleeping problem by using melatonin for the first time, it’s safe to start with a low dosage. Gradually increase as needed. Though it’s supposed to help you sleep, it doesn’t mean you have to take it right before you hit the sack. Basically, melatonin doesn’t work right there and then. It takes time for your body to take it in. You can anticipate its sleeping aid properties to kick in after about an hour. If you’re one of those people who struggle to sleep, you should take melatonin about 1-2 hours prior to when you want to get your sleep. disorders. Though most parents are hesitant to give their kids melatonin, various studies have confirmed that small doses can be both harmless and efficient at the same time. On the other hand, it’s only been proven to help children fall asleep, but not essentially stay asleep. Hence, before resorting to melatonin to deal with your kid’s sleeping problem, it wouldn’t hurt to perform further examination of other behavioral interventions just to be sure. For apparent reasons, it’s also important that you discuss this with your physician first. Melatonin isn’t a long-term treatment for sleeping problems. It is only effective for helping with sleeping predicaments momentarily. 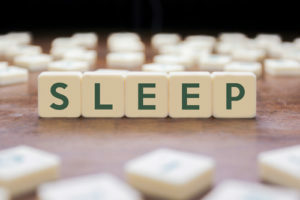 Specifically, melatonin is perfect for managing jet lags, dealing with changing work shifts and variations in one’s daily routine, as well as correcting delayed sleep phase problems. This is because it alleviates any impairment of the circadian rhythm. When the root of your sleeping problem is not included in the enumerations above, the cause could be something worse. In this case, a visit to your doctor is advised.